Smart looking sedan, one owner, no accidents, 4 new tires, mechanically sound. 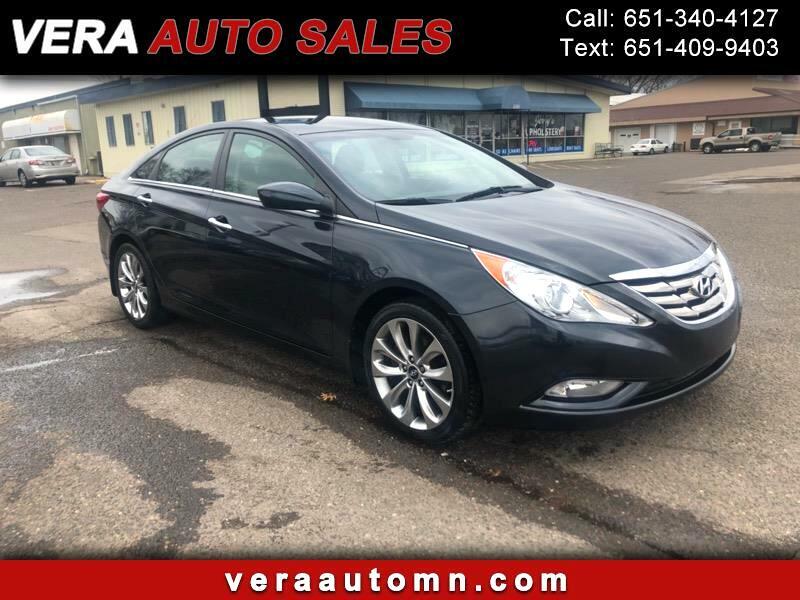 Call Vera Auto Sales for a test drive. 651-340-4127.